More than 100 people were bitten by venomous creatures during recent floods across the Kingdom, but no one died, a government official said yesterday. Keo Vy, a spokesman for the National Committee for Disaster Management, said that 123 people were hurt after being bitten by snakes, scorpions and centipedes when the creatures were fleeing floods and ended up close to humans. 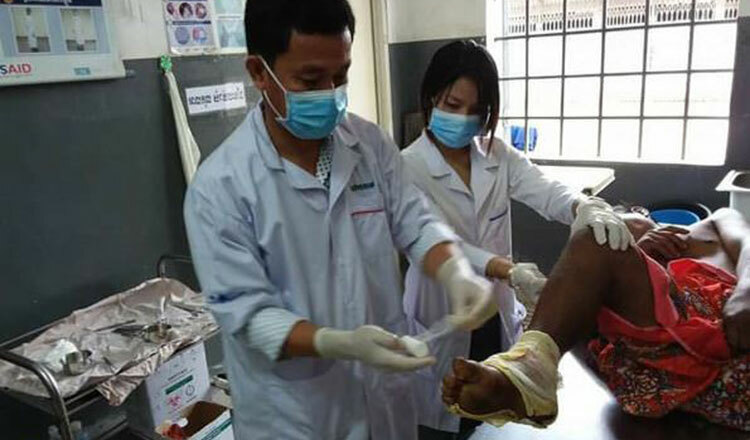 Mr Vy said those bitten by venomous creatures were sent to health centres and referral hospitals for timely treatment. 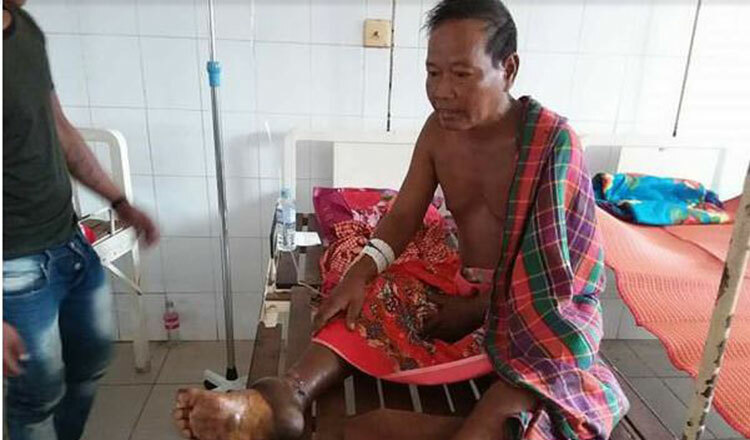 In Kampong Cham province, 115 people were bitten, the most number of cases for any province, he said. Mr Vy also said that deaths from flooding occurred in Kampong Cham, Prey Veng, Stung Treng, Kratie and Tboung Khmum provinces and noted that floods affected 134,857 families and caused 12,012 families to be evacuated. He said flood waters in some areas have started receding and fresh rains are not causing much flooding now. Mr Vy noted that the death toll is higher than last year because this year’s flooding was more severe and lasted much longer. He also said that 96 people were killed and 63 injured in lightning strikes so far this year. Mr Vy noted that most of the lightning strikes took place in Kampong Thom, Pursat, Banteay Meanchey and Oddor Meanchey provinces. Cambodia is home to at least 17 known species of venomous snakes, including the deadly Malayan pit viper, cobra, and krait. Snakebites are most common during the wet season.